And why you need to add it to your skin-care routine. Unless you use 100 percent natural everything, chances are that when you flip over your beauty and skin-care products, you have no idea what a good 75 percent of the ingredients are (or how to pronounce them, for that matter). Don’t worry—we’re right there with you, and we’re on a mission to find out what all these ingredients are and whether or not they’re actually good for your skin. Our current focus? 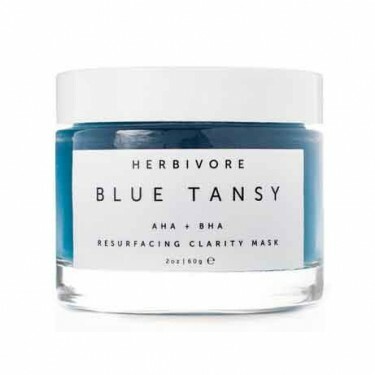 Blue tansy. 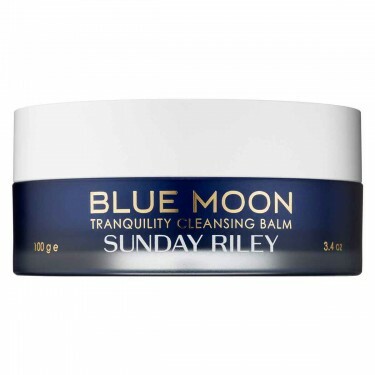 Turns out it’s actually an essential oil, and it can turn a product bright blue. 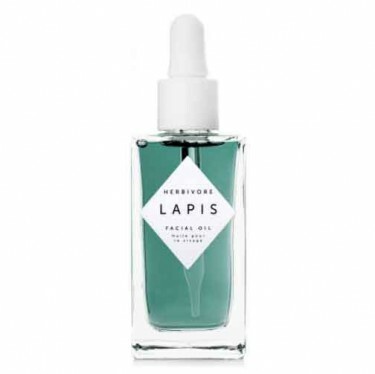 We’ve heard it touted as a miracle ingredient, so we decided to get in touch with Kristi Blustein (no pun intended) of organic skin-care line KHUS+KHUS to get the 411 on this ingredient. 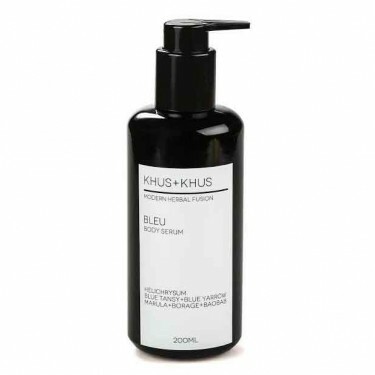 KHUS+KHUS uses blue tansy in a ton of their products, so we knew she would set us straight. “It has strong antioxidant properties and is highly anti-inflammatory, so it works the same way that most chamomiles work in the body. It relaxes the nervous system, and it is very aromatic, [so it] helps regulate hormones in the endocrine system, which is super important. When our endocrine system is jacked up, it causes oxidized stress within the body, which then starts the inflammatory response within the body. Photo: Shot on site at 6 Columbus, a Sixty Hotel; On Solveig: Rings, Baker & Black, Azlee; Hair, Angela Soto; Makeup, Andriani.